Apps to find books and online sources of inspiration for readers. Our public library has a website that offers free downloads to library card holders – e-books onto Kindle or a Kindle app, and audiobooks into iTunes to play on a phone or iPod. I have library cards in three cities. In each case, the websites are a little ‘clunky’ and the downloads are not always available, particularly on popular books. 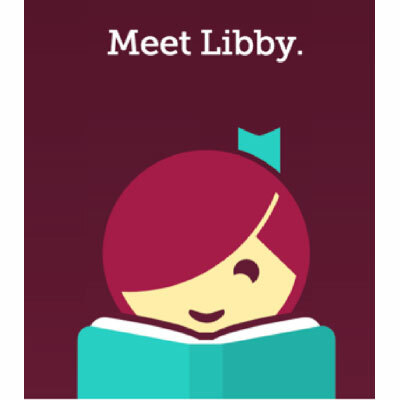 My daughter, Robyn, has found a very useful app called Libby which acts as an assistant searching several libraries for the book you want and keeping track of your borrowing. You download Libby from the Apple App Store or Google Play and follow the prompts to type in the card numbers from any library where you are a cardholder. That’s it. Open Libby and type in the name of the book you seek. Libby will search all of the libraries you’ve entered and offer you the earliest available download. When you download the book, you often have 14 days to read it or listen to it. Libby keeps track and reminds you to finish up when the deadline looms. If a book is not available, Libby will put a ‘hold’ on the next available download and let you know when it is available. Libby offers an audio book player, but most of you will want to listen on your phone. Libby helps you download audio books from your library into iTunes or stream books to save space on your phone. Libby is available from Apple and Google. My friend and ASE reader, Robin H., has a dream job at an independent bookstore, which includes reading books before they are released so that she can advise her customers. She recommends Shelf Awareness for Readers as an up to the minute, insiders source of information on recently published books. 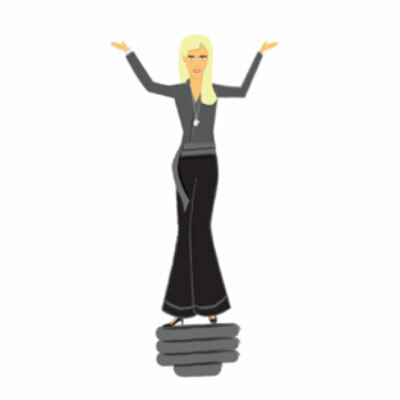 Shelf Awareness publishes two e-newsletters – one for the book industry and one for readers. The newsletter for readers comes out Tuesdays and Fridays. Some independent booksellers republish sections of Shelf Awareness and send it to their readers, but you can browse the whole newsletter. Twice a week you can read short descriptions of the latest books and get links to interesting book blogs curated by the Shelf Awareness team. I’ve just read a blog called Female Mystery Writers Who Lived Interesting Lives Themselves. Learn about Dorothy Sayers and P.D. James. 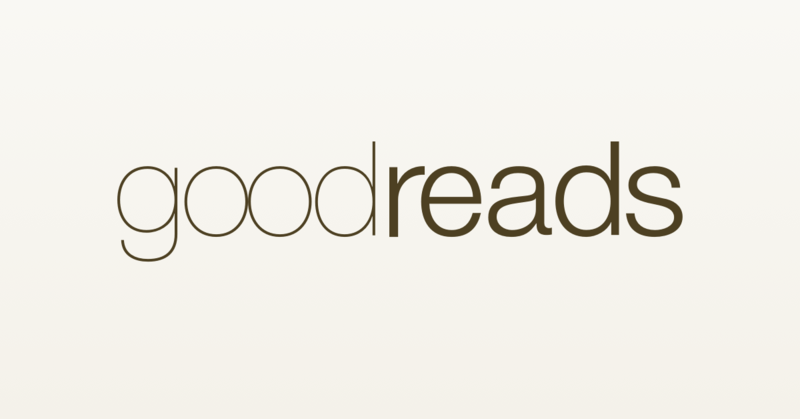 Goodreads is my favorite online source for book recommendations from friends, and it offers book groups organized around reading preferences and topics. Goodreads book group page. Everyone has Read This but Me – The Catch-up Book Club. Members choose reads from among three books a month: a classic, a “modern” classic or popular book and a catch-up book which the group has already read but you might have missed. There is a book club for Young Adult Fiction, another for mysteries, one for reading for pleasure and another, for people determined to read 52 books this year. You may find your literary soul mates among readers in one of these virtual book clubs. There are thousands of choices. Musing about Book’s is a blog written by Ann Patchett, co-owner of Parnassus Books in Nashville and author of award winning Commonwealth, Bel Canto, and State of Wonder. Reading Ann’s blog is like taking a walk with your most literary friend. I always learn something. “I’ve read some terrific books lately. When I pulled together this list of five that you might enjoy this summer, I realized that several of my choices wrestle with big questions. 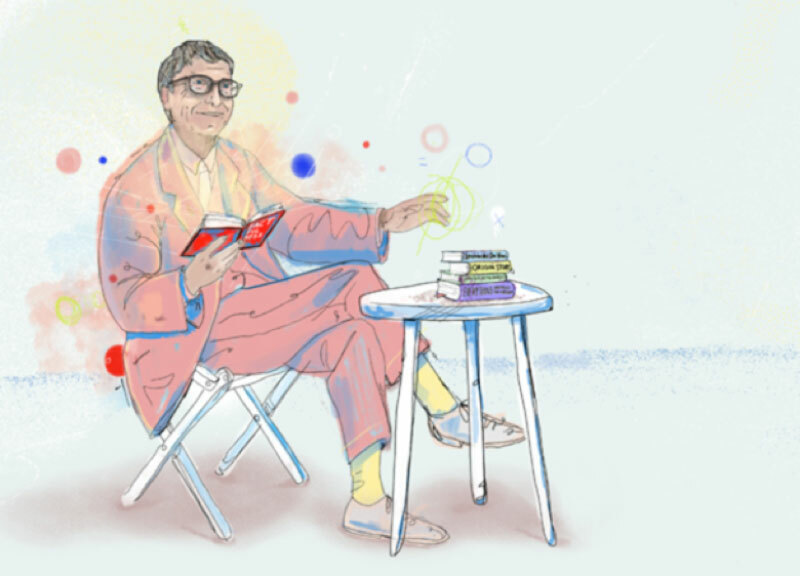 What makes a genius tick? Why do bad things happen to good people? Where does humanity come from, and where are we headed? Leonardo da Vinci, by Walter Isaacson. I think Leonardo was one of the most fascinating people ever. Although today he’s best known as a painter, Leonardo had an absurdly wide range of interests, from human anatomy to the theater. Isaacson does the best job I’ve seen of pulling together the different strands of Leonardo’s life and explaining what made him so exceptional. A worthy follow-up to Isaacson’s great biographies of Albert Einstein and Steve Jobs. Everything Happens for a Reason and Other Lies I’ve Loved, by Kate Bowler. When Bowler, a professor at Duke Divinity School, is diagnosed with stage IV colon cancer, she sets out to understand why it happened. Is it a test of her character? The result is a heartbreaking, surprisingly funny memoir about faith and coming to grips with your own mortality. Lincoln in the Bardo, by George Saunders. I thought I knew everything I needed to know about Abraham Lincoln, but this novel made me rethink parts of his life. It blends historical facts from the Civil War with fantastical elements—it’s basically a long conversation among 166 ghosts, including Lincoln’s deceased son. I got new insight into the way Lincoln must have been crushed by the weight of both grief and responsibility. This is one of those fascinating, ambiguous books you’ll want to discuss with a friend when you’re done. Origin Story: A Big History of Everything, by David Christian. David created my favorite course of all time, Big History. It tells the story of the universe from the big bang to today’s complex societies, weaving together insights and evidence from various disciplines into a single narrative. If you haven’t taken Big History yet, Origin Story is a great introduction. If you have, it’s a great refresher. Either way, the book will leave you with a greater appreciation of humanity’s place in the universe. I am on a JetBlue flight to Seattle, home to both Amazon and The Elliot Bay Book Company and I am thinking about books. The airline deserves a shout out for its new initiative to get books into the hands of children who don’t have them at home. 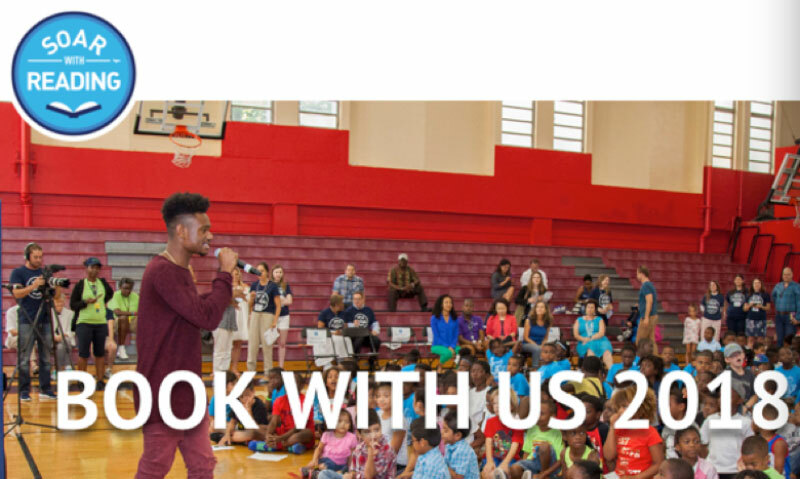 JetBlue and Simon and Schuster have teamed up to give $25,000 of books to children in the city which gets the most votes. The contest closes on August 31st, 2018 and includes sixteen finalists – all cities to which JetBlue flies. Vote Here. Need a great group gift idea? 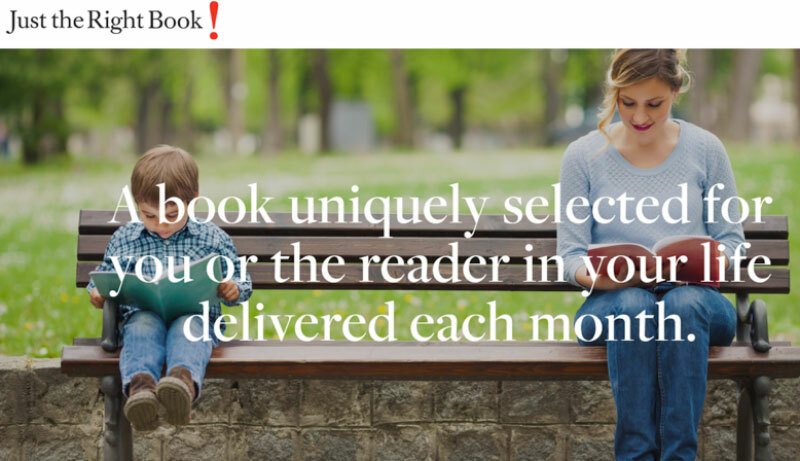 If you have a number of friends who all want to say, ‘thank you’ to a retiring board chair, a trusted leader or if your family wants to combine efforts toward a graduation present – buy a Kindle or similar reader device and each person can load a favorite book. 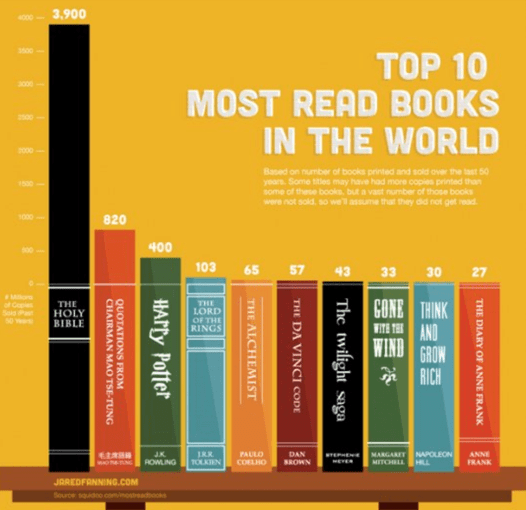 What a gift to have a virtual bookshelf of favorite titles from friends! What do YOU Read on the Subway?